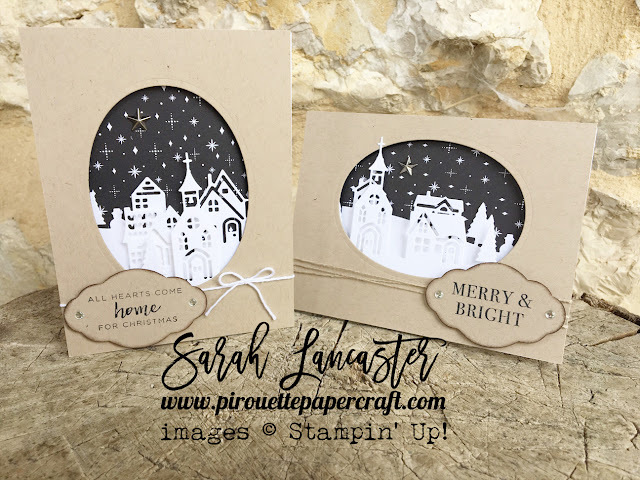 Hello again for another sneak peek of the goodies in the new Stampin' Up! 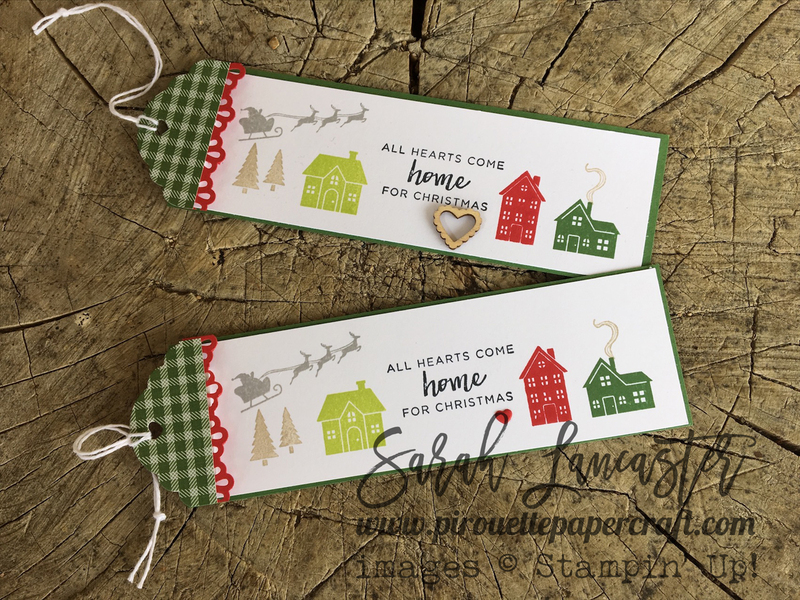 Autumn : Winter catalogue. Today I have a beautiful set to share with you consisting of dies and a stamp set that you can purchase together in a bundle and save 10%. 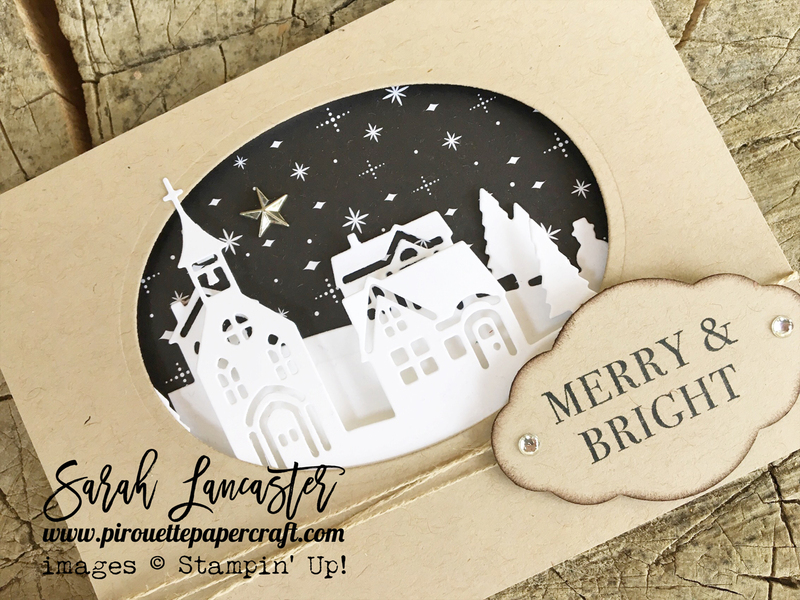 I love the dies - you can create little winter scenes like I have here on your cards and creations. 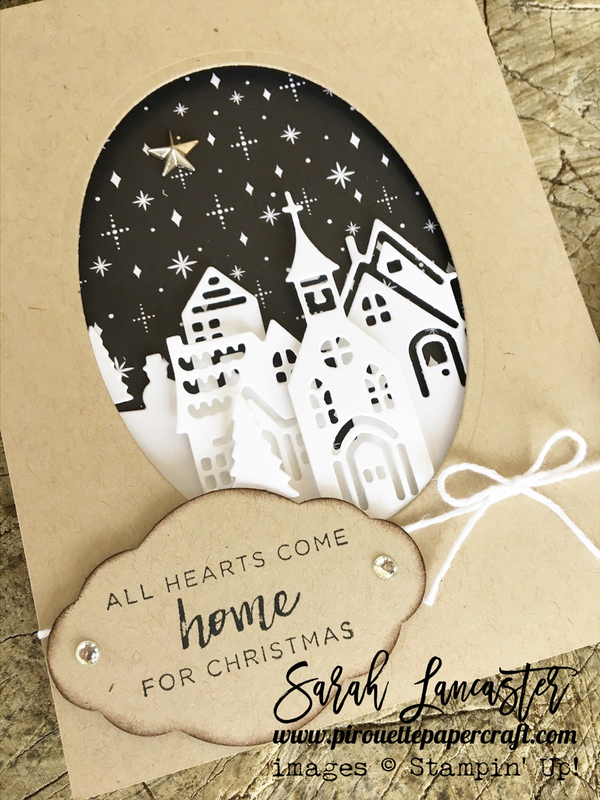 I have used different heights of dimensional adhesive to create layers on my card - I just love cards like this ! I love your cards. Thank you for the inspiration.